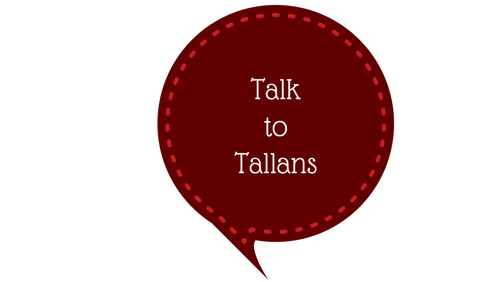 At Tallans Solicitors, we have substantial experience in all aspects of family law. 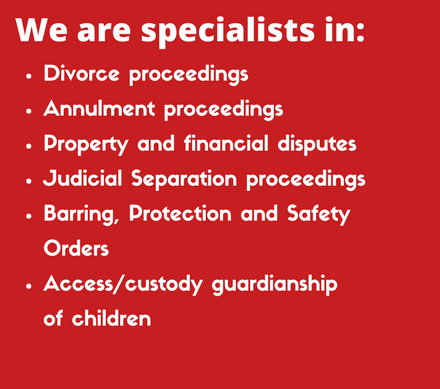 Over the years we have helped hundreds of our clients to resolve difficult situations affecting their families. 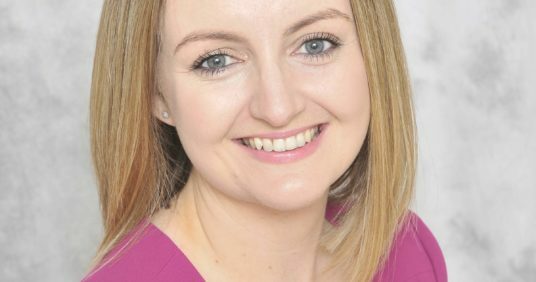 Our highly skilled solicitors, specialists in the area of family law, have built up a large and successful reputation in this area. What is Guardianship of a Child? In confidence about a family law matter.